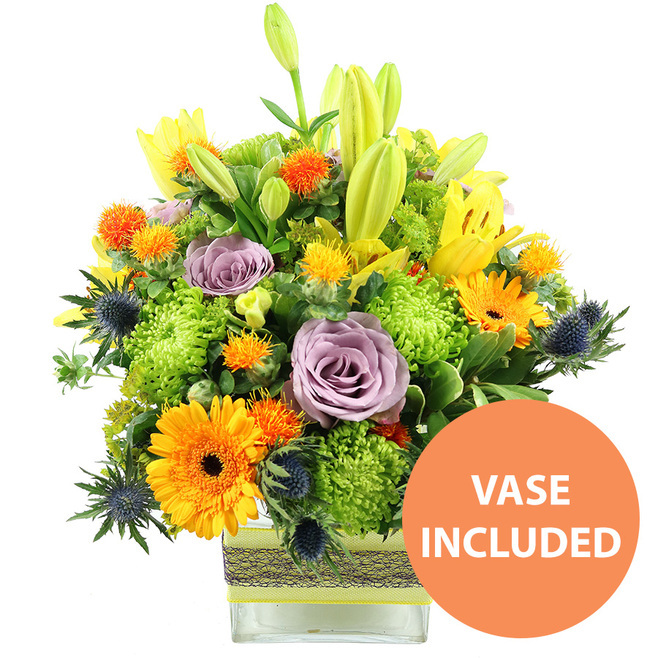 We at Handy Flowers know how hard it can be to choose the perfect combination of colourful flowers for a perfect gift to your loved one for this special and romantic holiday! 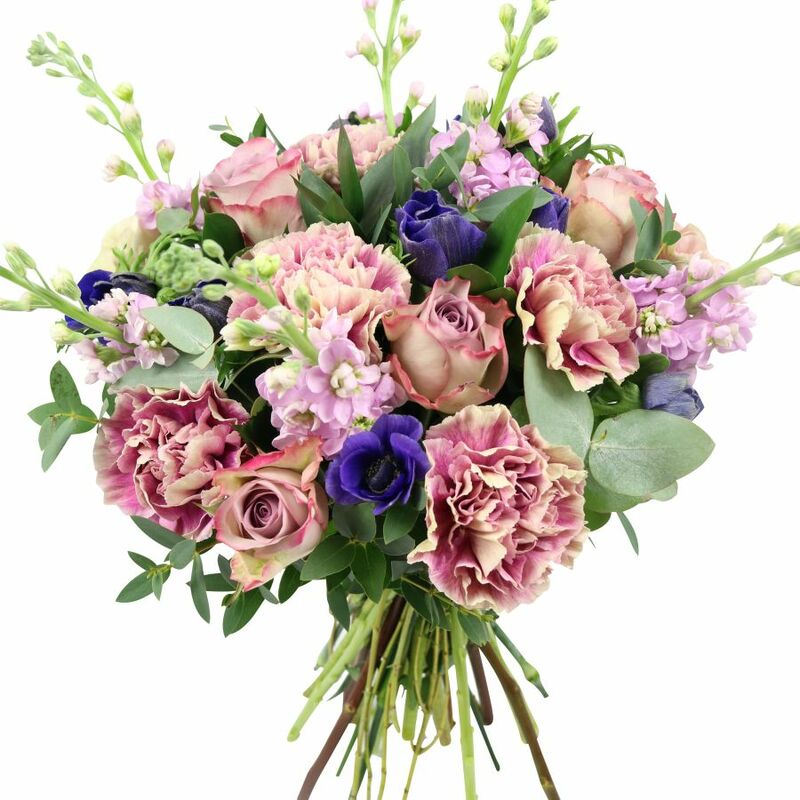 That’s why we decided to help you with couple of ideas from which flowers exactly the most beautiful bouquet must be made up of to leave your special person breathless just from the first sight! Because the best way to surprise and show how much you love and cherish your loved one is with a bunch of fresh, adorable hand-tied bouquet combined with a heart shaped balloon and luxury, delicious chocolate! delicate in any way that will leave your special person wordless and mesmerized. and full of colours flowers! This combination is suitable for a person which has a mild and sensitive character. we recommend this gorgeously combination! to keep it along the years. 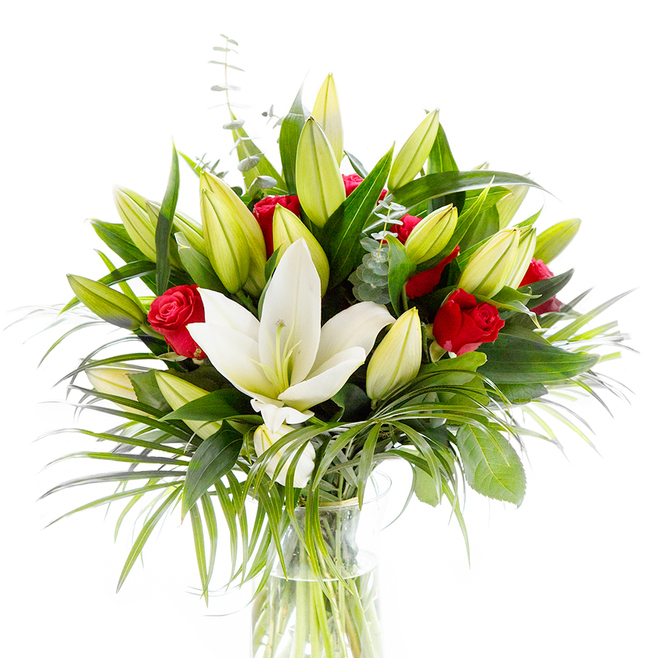 stunning reaction of your special person the flowers have to be as fresh as possible! or ‘I am crazy over you!’ in the most gentle and unique way possible. 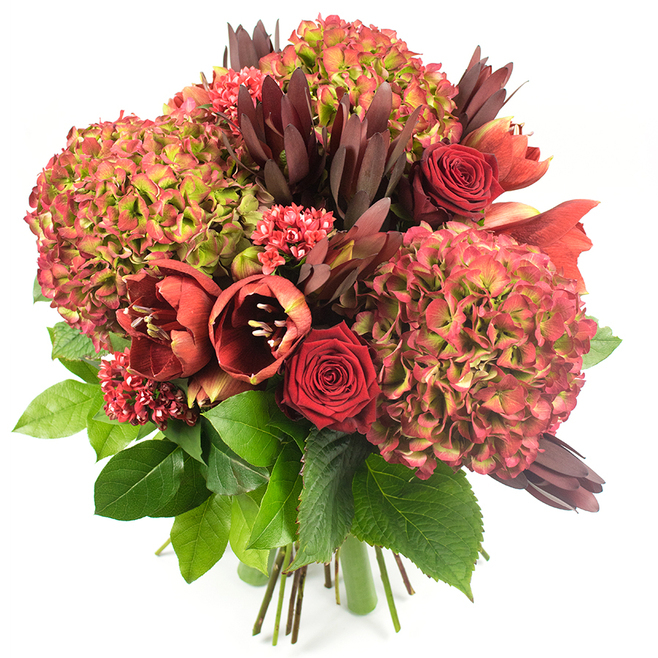 Celebrate this Valentine’s Day with a gorgeous bouquet which will make this romantic holiday an unforgettable one! 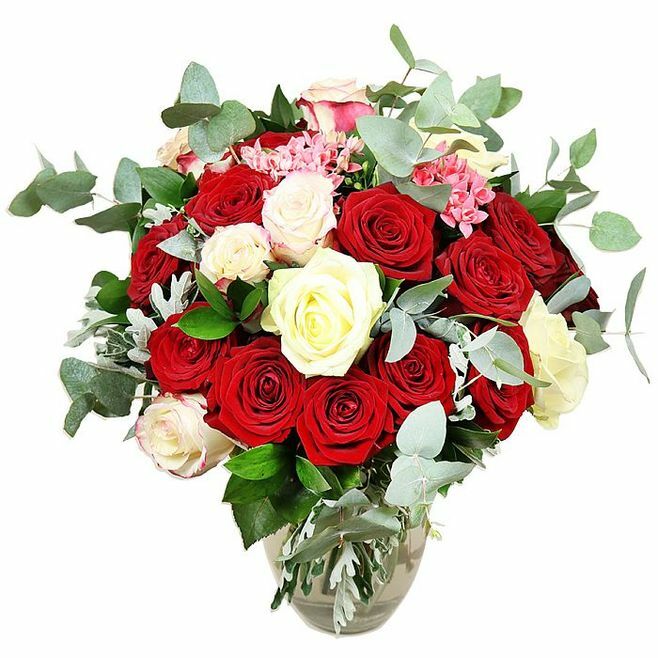 We hope that these couple of ideas for flower combinations inspired you to choose the most perfect Valentine’s Day bouquet for your soulmate! If you choose one of this ideas, we guarantee you that your gift will be the most perfect that you can imagine!